Asus’ first Android Wear-based smartwatch is going to finally make it to the UK later this month, after it became available in the US in November. The ZenWatch will be yours to grab starting on December 23, so it could make for a very last minute present for someone (or yourself). 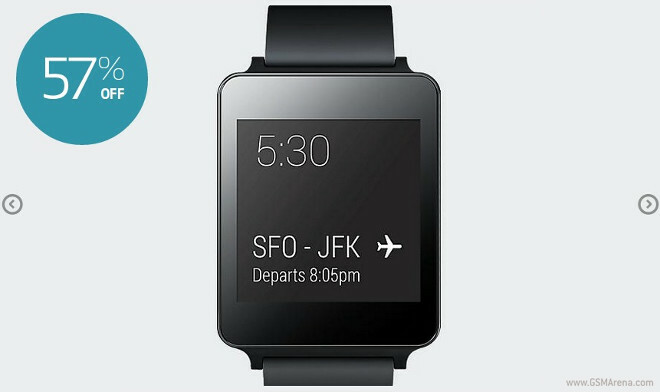 An update to the Pebble Android beta app brought actionable notifications to the smartwatch. Version 2.3 of the beta app is available to users with devices running Android 4.0 and up. Wearable tech appears to be here to stay and the Apple Watch is the long anticipated future entrant to the fast-growing niche. 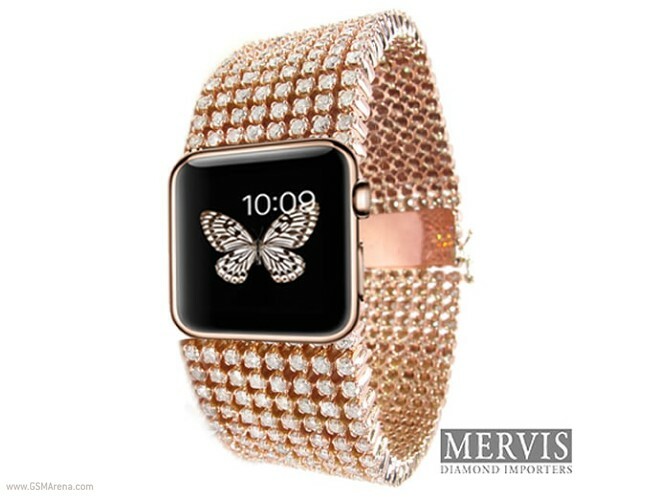 It is set to arrive sometime early next year, but it appears that the smartwatch has already captivated the attention of the of the luxury world and in particular the American diamond importer Mervis. 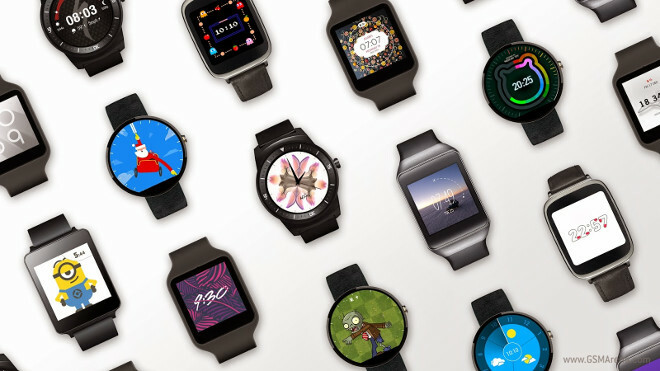 The smartwatch craze is in full swing and competition has never been more fierce, at least in the Android Wear world with a dash of Tizen and iOS for extra flavor. Precisely 7 days ago, we asked you which smartwatch currently available is your favorite having just released our LG G Watch R review. It looks like yesterday’s rumor was right. 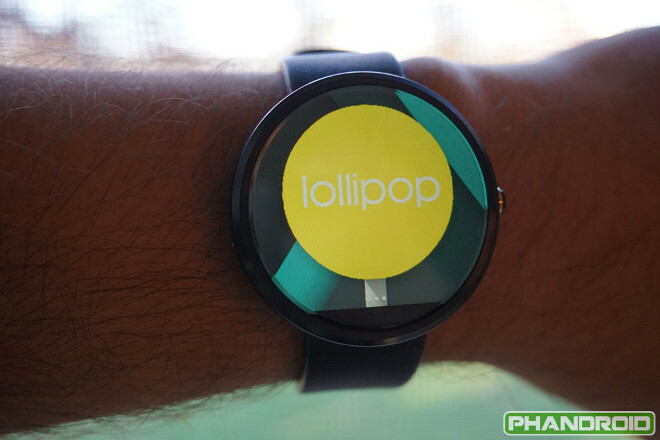 Google has now announced the Android 5.0 Lollipop update for its Wear smartwatch platform, which will be rolling out to all Android Wear devices in the next week. Aside from bumping up the Android version number it’s based on, the new Wear software will come with several enhancements. We’ve seen some games crop up on smartwatches, but what about playing with the smartwatch rather than on it? That’s exactly what HandyGames did (I’m not sure if the name is a coincidence or not). 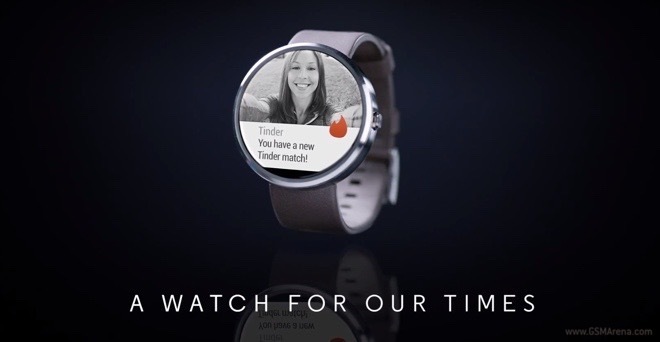 Motorola released another ad for the Moto 360 smartwatch. 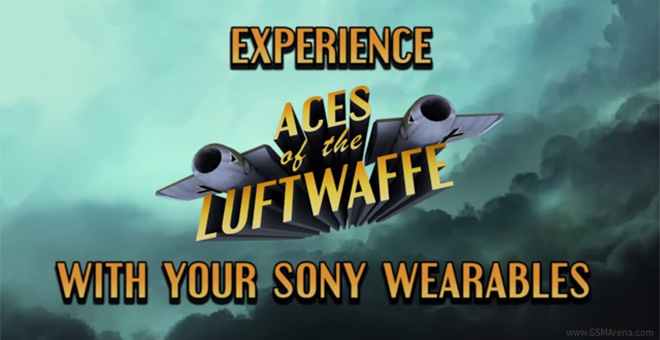 The latest clip, like the quartet of videos from last week, is part of the “A watch for our times” series of ads. On the phone and tablet side some devices have already been updated to run Android 5.0 Lollipop, the latest version of Google’s OS. 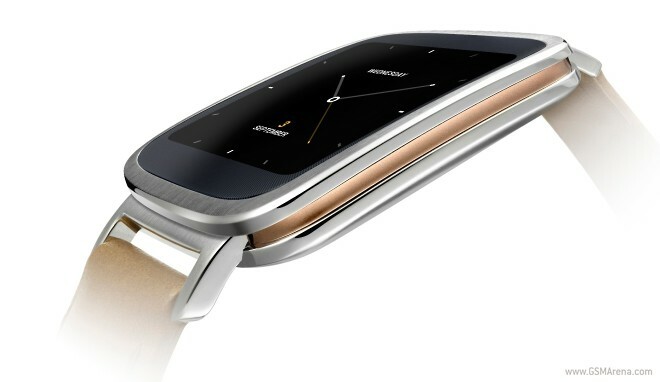 But the company’s Android Wear platform has not yet made the jump. That could all change tomorrow. 2014 has undoubtedly been an eventful year for mobile tech. One of the definite refrains of the past moths has been the smartwatch reemergence as a viable and fast-growing market niche. Wearables seem to be popping up more and more frequently and the recent introduction of Google’s Android Wear only fueled the market fire. LG has remained at the forefront of the new craze, producing not one, but two very successful smartwatches in under a year – the LG G Watch and the round LG G Watch R.
The LG G Watch R review is now up and it’s time to put it through the gauntlet of our community’s opinion about it. Watches are quite personal items and are seen as a reflection of your personality, so we think this week’s poll is going to be something interesting to check out. 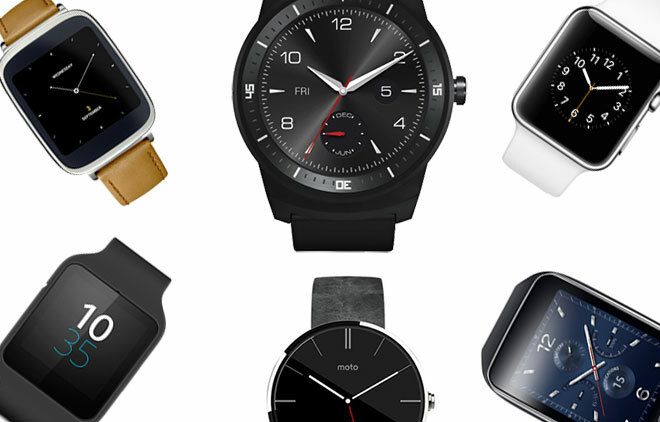 This year we’ve seen mobile device makers launching smartwatches left and right. But traditional watchmakers apparently haven’t stood idly by, instead some have been working on their very own smartwatch offerings. 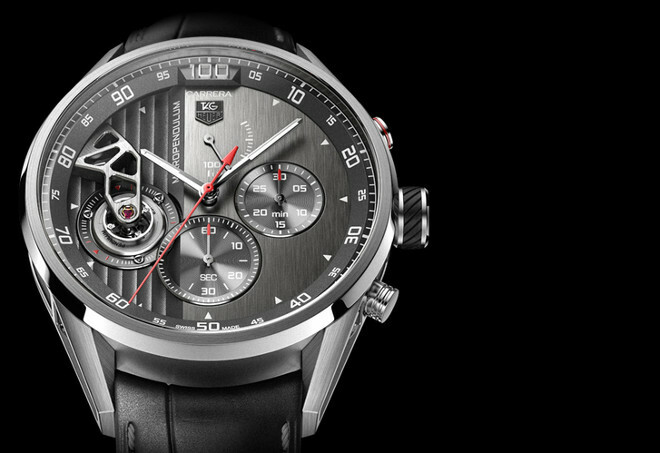 One of these will be made by TAG Heuer, one of Switzerland’s best known watch brands. 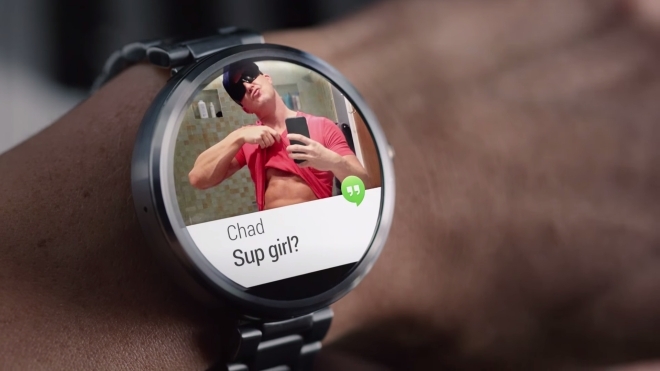 Motorola has released four new ads for the Moto 360 smartwatch. The ads focus on the design and craftsmanship of the device while stressing that despite its classic design it’s a device made for modern times. 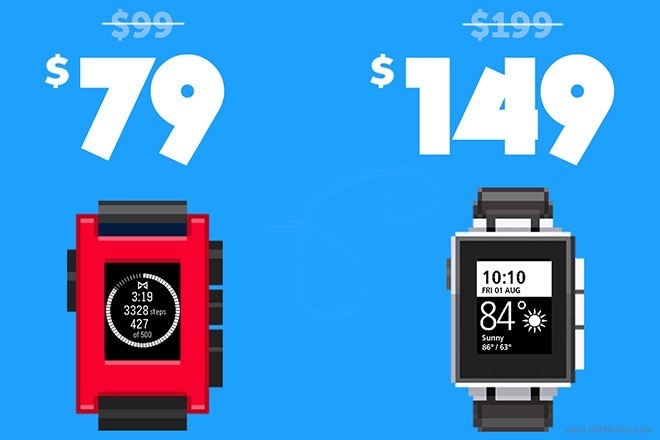 Pebble gave both its smartwatch models a major cut for Black Friday. 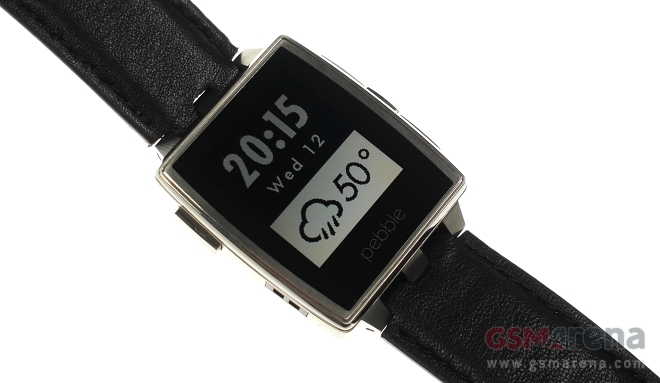 Both the original Pebble and the Pebble Steel are now available with 20% and 25% off their usual retail price in the manufacturer’s official retail store. 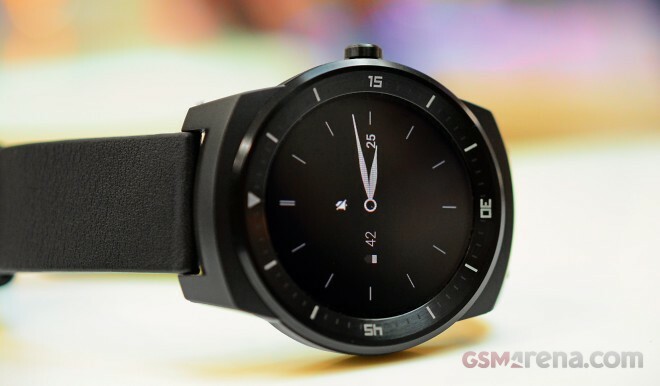 The G Watch is LG’s first attempt at an Android Wear-running smartwatch, and it was actually one of the first devices to use this platform. 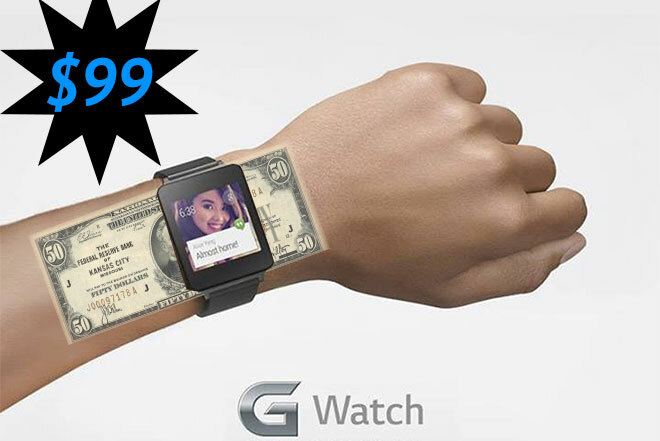 It doesn’t have a round screen like the Korean company’s other wearable, but it’s now received a hefty price cut.